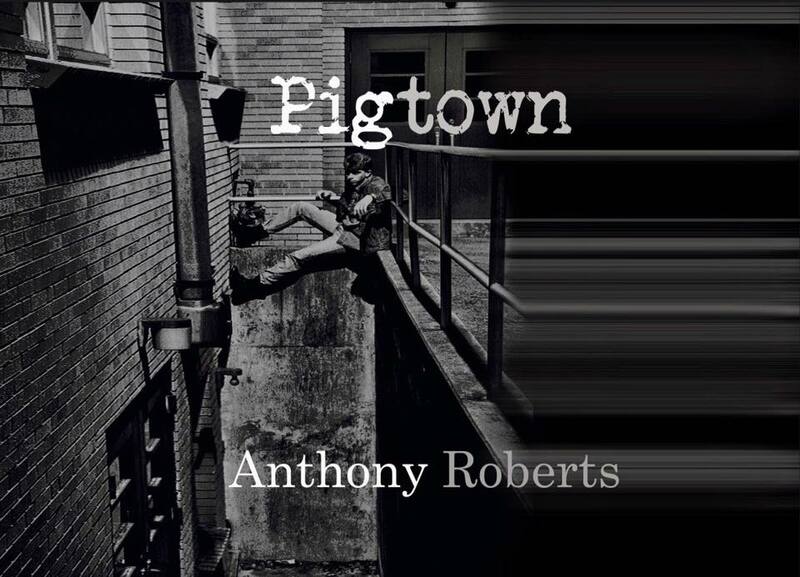 Anthony Roberts’ Pigtown is part love letter and part battle cry. His poetry explodes off the page with an unflinching fury wrapped in a deep desire to reach for the light through the darkness and to speak for the silent. He weaves a poetic tale of struggle, loss, triumph, and survival on the gritty streets of Baltimore. 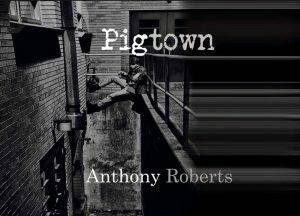 Pigtown is relentless and gripping, much like the city that inspired it. Anthony Roberts is a veteran of Baltimore and Afghanistan. 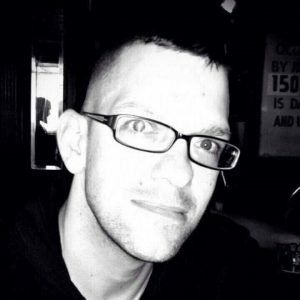 He is an Adjunct Professor of Writing at Fairleigh Dickinson University where he is also on the staff of The Literary Review. He is a graduate of The New School in New York City with a Master of Fine Arts degree in creative writing. His poetry has appeared in The Other Voices Literary Anthology, Southerly Literary Journal, and has been translated in Czech, Persian, Bengali, Hebrew, and Italian. He presently resides in Alexandria, NJ. In a home with beautiful views and interlocking fields of fire.